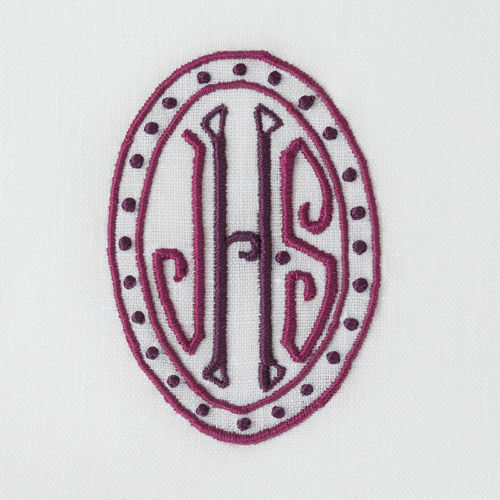 The Fielding embroidered monogram is feminine style that works beautifully on dinner napkins. Traditional letters with modern accents make the Brigitte a twist on traditional! Shown here in here in spring green. 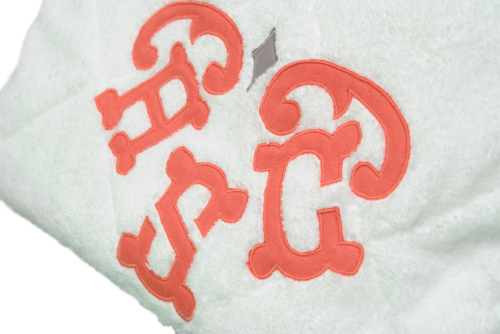 Straight clean lines and classic letters the Christopher monogram has been a long time applique favorite. This design, shown at 6" with a contrast stitch, is the perfect statement for bed linens. Starting off 2016 with one of our newest designs, the Alexa! 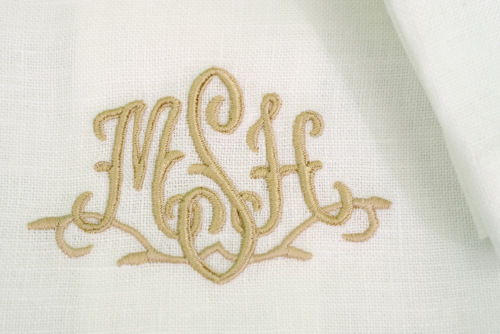 The seeded details makes this monogram a standout! We've loved sharing with you our monogram styles throughout the year! From brand new designs to timeless classics, we have shared a little bit of everything. We have lots in store for you in 2016 too! The Mason monogram is a detailed favorite! Shown here in two shades you can't go wrong with this style. 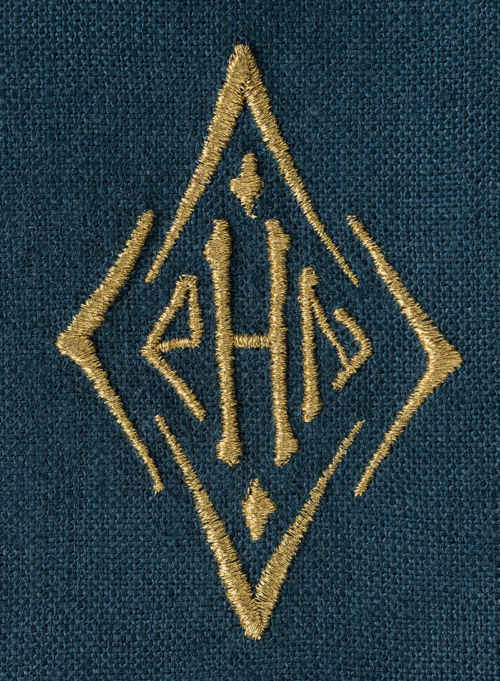 The classic letters and ornate frame make this monogram a standout! Our Allan applique monogram is a simple style introduced this fall. Perfect for a little ones bedroom or bathroom. Meet Ophelia! One of our newest designs the Ophelia is a formal monogram style that is sure to be the perfect addition for your table or powder room. 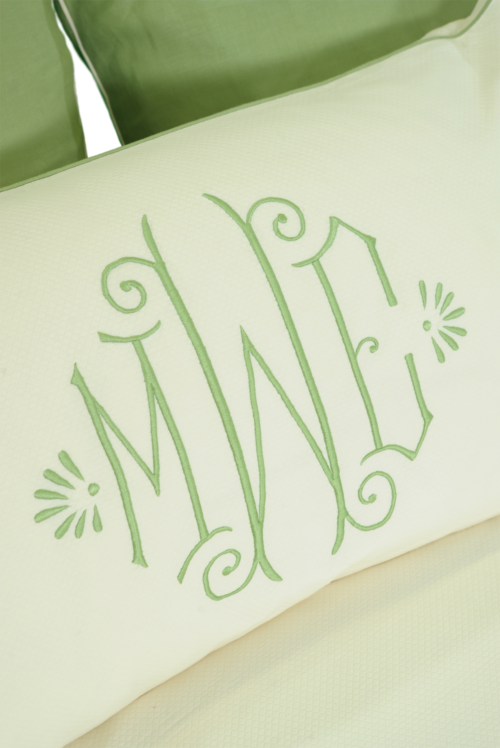 Looking for a fun and flirty monogram? 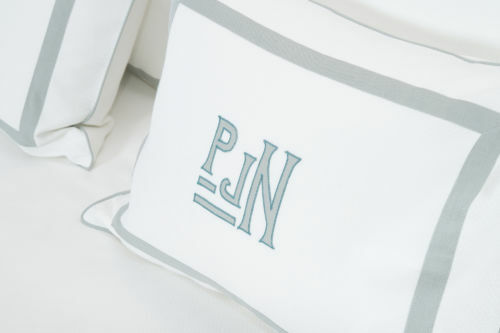 Rebecca is just for you - with a playful design, the Rebecca monogram is perfect for bed and bath linens! 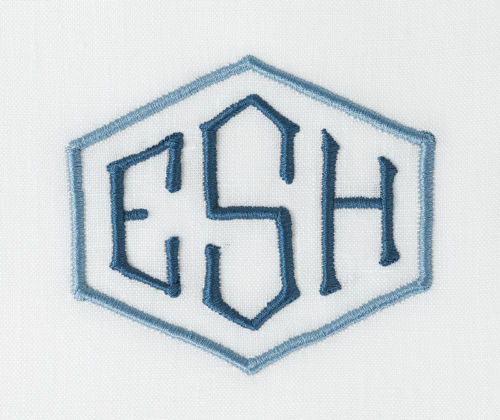 The Simon embroidered monogram is a brand new modern design. Shown here in two colors on our classic guest towels, this style is sure to dress up any space.